McAfee, who’s campaigning for the 2020 US Presidency will continue to do so ‘in exile’. Although the IRS have not revealed details of the charges, it is understood they relate to several millions of dollars in unpaid taxes backdated to 2010. 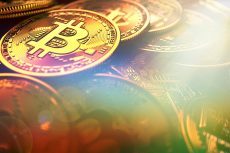 McAfee vowed to be on the run for as long as it takes, and issued a rallying cry for support from the cryptocurrency world. Bear in mind that McAfee was very blustery so there’s a real non-zero chance there are no charges, and that McAfee – a loose cannon and notorious publicity hound who is running for president in 2020 as he did in 2016, and has an upcoming movie (in which he’ll be played by Michael Keaton) – might be playing up whatever he’s going through or fabricating it completely. 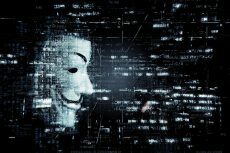 The anti-governmento-anarchist millionaire who made his millions from anti-virus software in the 1990s and was an early investor in cryptocurrency, John McAfee filmed his video announcement about the tax evasion charges from a boat with two U.S. flags ironically flowing in the breeze behind him as he explained the charges he and his wife face for tax evasion. 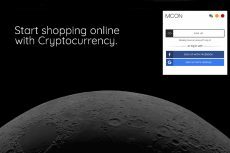 Last year in June, McAfeesaid said that he is believed to be the most powerful social media influencer in the sphere of cryptocurrencies. McAfee’s Twitter account is really unique in the crypto world. According to McAfee, he promotes only those services and products that are truly trustworthy and that he absolutely believes in. One his tweet promoting ICOs costs $105,000. In 1987, he founded the software company McAfee Associates. He is also a political activist who sought the Libertarian Party nomination for President of the United States in the 2016 election, losing to former New Mexico governor Gary Johnson. 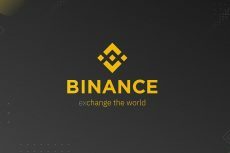 As for the elections of 2020, John McAfee is planning to use the run in order to promote the rights of the crypto-currency community. The controversial cryptocurrency community figure claims he will run his campaign from his boat on international waters. John McAfee claims he will use proxies on US territory, as well as representatives in major cities. Cryptocurrencies will be at the forefront of his campaign. 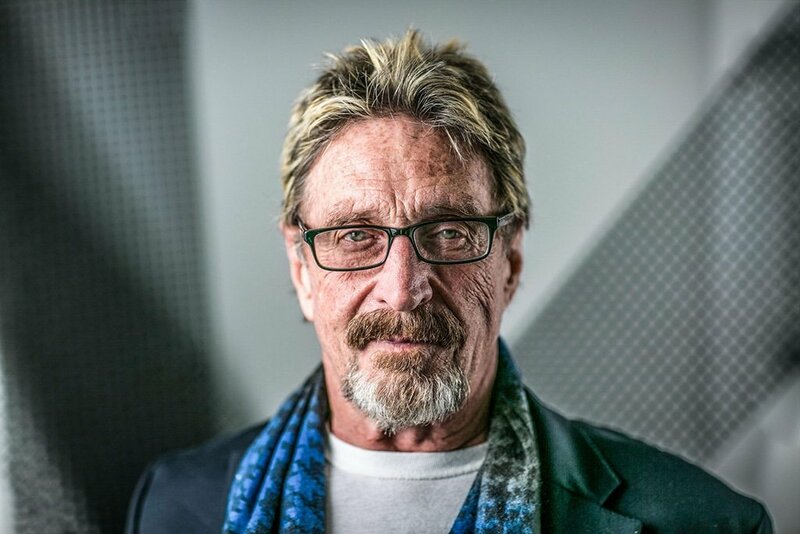 McAfee’s political views align with more of a libertarian view, in which he believes the government should have little power or be completely non-existent. In his mind, cryptocurrencies have the power to do this.